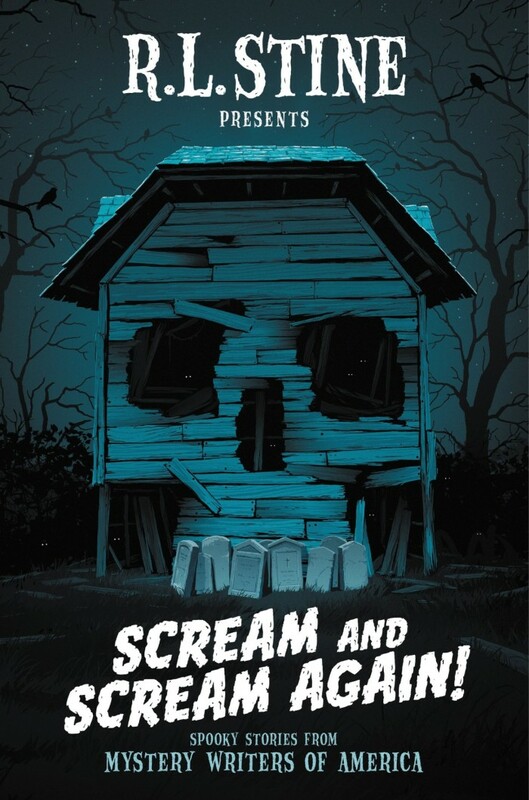 Spine-tingling new cover art by Levente Szabo for ‘Scream and Scream Again!’. Published by HarperCollins, this terrifying anthology of all-new scary short stories for middle graders is written by R.L. Stine—the godfather of Goosebumps—and other popular authors.